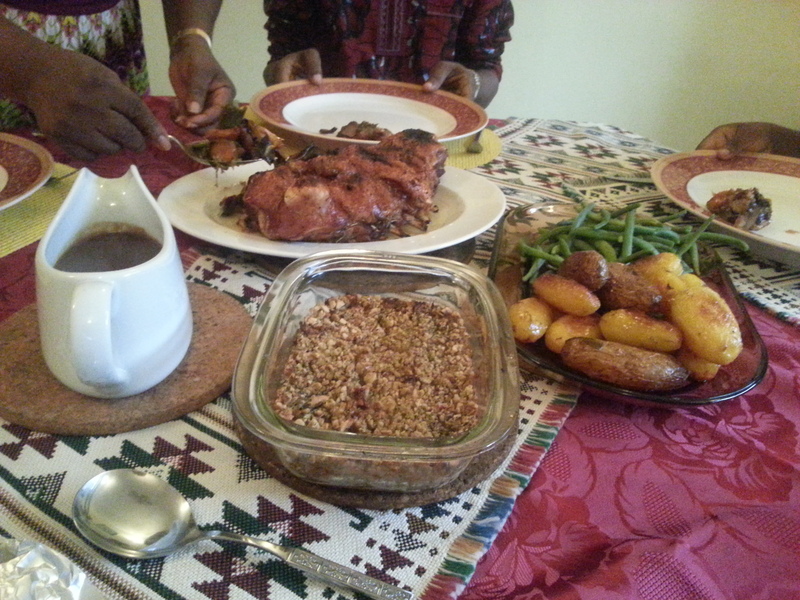 This entry was posted in Life and tagged british, food, foodie, gravy, pork, potatoes, roast dinner, roasted vegetables, stuffing, sunday roast, vegetables by jollof. Bookmark the permalink. Any chance mum can send me her recipes? Pregnant & craving a roast dinner. Haven’t had one since England and I miss it so much. Any chance you can email recipe for stuffing, roast potatoes, roast pork & gravy to me? Thank you!